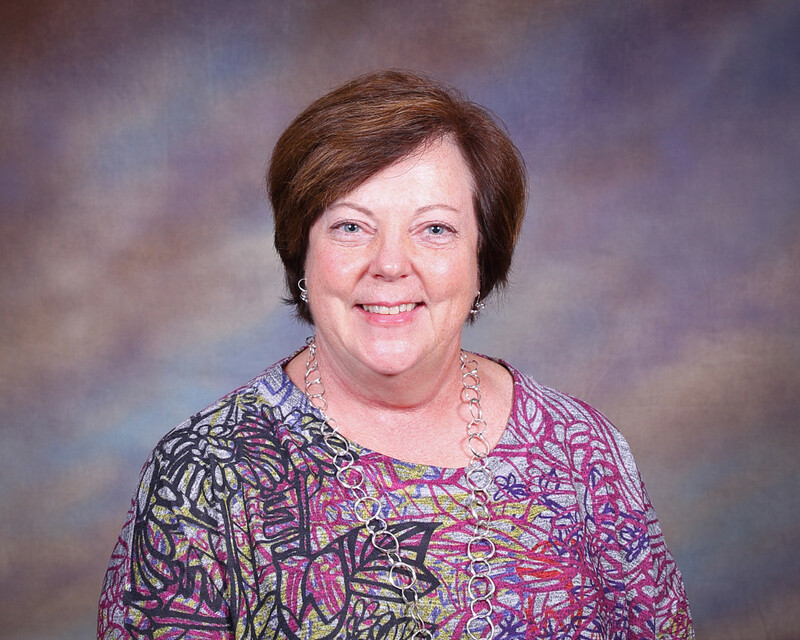 Nancy Engdahl Robson is charter a member of Saint Michael and the first organist and choir director of the church. She now serves as our bell choir director for four choirs. Nancy has played bells since high school at her home church, Trinity Lutheran. While playing bells under the first bell director at Saint Michael, Susan Beschorner, she attended workshops for bells in Lincoln, Kansas City, Omaha, and St. Olaf College. After each workshop new and exciting concepts and skills are brought back to enhance our program. Nancy is the Lower School music educator at Brownell Talbot School. She formally taught in the Millard Public Schools where she was the Department Head for Elementary Music and the conductor for the Millard Minnesingers, a high ability choir for 4th & 5th graders. Nancy was also the past Artistic Director and a conductor with the Nebraska Choral Arts Society and Nebraska Children’s Chorus. In 2000, Nancy was named the Arts Educator of the year by the Omaha Chamber of Commerce. She received her B.A. from St. Olaf College where she was a member of the internationally known St. Olaf Choir and M.A. from the University of Iowa. She continues to work with young singers to develop their musical talents to their fullest. The Brownell Talbot Serenading Raiders are a product of those efforts.